If you have suffered an auto accident you need to act fast! Contacting a chiropractor immediately could save you from long lasting neck and back injuries. Even if you do not feel the collision has impacted you physically, you could have sustained injuries that you are unaware of. These injuries can surface later and can get exponentially worse provided you do not take action as soon as possible.Contacting an auto accident chiropractor at Intero Chiropractic will help determine the severity of your injuries and the steps you need to take to make sure you do not experience any lasting effects. Residents of California are well aware that auto accidents happen on a regular basis. The chances of you going your whole life without falling victim to a collision are very small. The following are some ways a chiropractor can help you after experiencing an auto accident. Not all of the injuries you sustain in an accident are clear right away. A broken bone or cut is an immediate injury that is usually obvious to the victim, however other symptoms can take days to rear their ugly head. In the time it takes to notice this, the damage can take on an irreversible effect. For example, “whiplash” is caused by a sudden deceleration of your vehicle that will not necessarily show signs until days later. Soon enough you will start to feel headaches, stiffness and dizziness without a clear way of recovery. However, a chiropractor can help begin to set this straight. 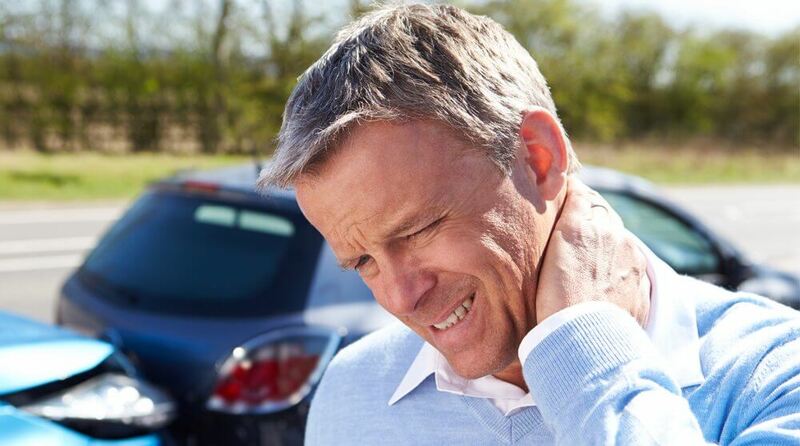 This is one of the most common injuries one can sustain after an auto accident and making regular appointments with a qualified chiropractor can ensure the issue does not become more severe. To truly rule out the existing possibilities, make sure you take your chiropractor’s advice seriously and follow any steps they have recommended. The art of chiropractic treatment is celebrated for the non-invasive way it helps the body heal, using the body’s own recovery agents. The path is natural and is designed to keep you off of medication that can have addictive properties and can set you back hundreds or sometimes even thousands of dollars. Not all medication is bad, but if you prefer alternate methods of care, then chiropracty is definitely for you. By aligning your spine correctly, your muscles are strengthened by increasing the flow blood throughout your body. A grand majority of people would rather struggle through a medical issue than seek the help of a trained specialist. You should be careful to not fall into this trap. After experiencing an auto accident, you should understand that the repercussions for not getting a potential injury checked could be detrimental. You could experience chronic pains and aches that could last the rest of your life. Intero Chiropractic will assess the damage done by the recent auto accident. A team of experts will utilize specialized methods to follow up on nerve damage, back pain and other critical injuries you might have sustained.